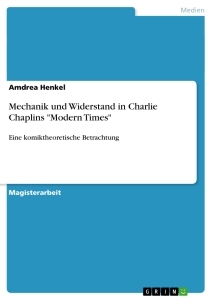 Henri Bergson’s philosophy has proved to be revolutionary, with his idea of duration, first introduced in Time and Free Will, having significantly influenced subsequent thinkers of the twentieth century. The central theme of Time and Free Will – Essai Sur Les Données Immédiates De La Conscience, in its original French title – is that of freedom, a theme which is also heavily present in Immanuel Kant’s philosophy. In this work, Bergson attempts to show that free will not only exists but that the arguments against it derive from a misunderstanding of the conception of time. 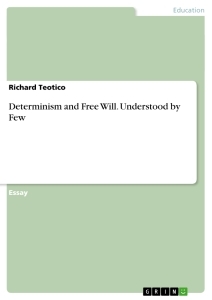 His aim in this book is to clarify this misunderstanding and show how the idea of determinism is erroneous, to ultimately prove that absolute free will, in opposition to Kant’s view, does exist. Beginning by inquiring into the intensity and psychic states in chapter one and moving on to investigate the multiplicity of conscious states and the idea of duration in chapter two, Bergson finally engages in his main task in the following chapter. Once this has been done, Bergson carries out another important purpose of this book: a critique of Kant’s theory of time and freedom in order to show that he, too, had a flawed conception of freedom, explaining where such error comes from. 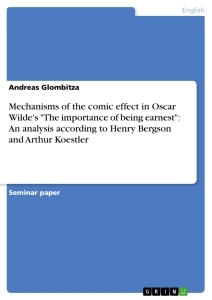 This paper aims to carry out an assessment of Bergson’s critique of Kant in Time and Free Will (pp232-40). This shall be done by examining Kant’s position on time and freedom and where such ideas come from, as well as Bergson’s response to it and an analysis of both sides. Lastly, based on this discussion, this paper shall draw a conclusion on whether Bergson’s critique of Kant is valid. As it has been made understood by Bergson’s arguments in chapter two, duration is the process of succession of states which we undergo in our consciousness. It is neither quantitative nor homogenous – that which contains elements of the same kind – as space. Rather, it has a qualitative nature which is wholly heterogeneous – consisting of elements which are different from each other – and cannot be measured. Bergson’s idea of freedom depends entirely upon the notion of duration, which means a misinterpretation of the nature of time inevitably leads to a misinterpretation of duration, which in turn may result in an incorrect understanding of freedom. To Bergson, it is at this point that Kant fails to grasp the correct idea of human freedom, the grounds on which he criticises the German philosopher. 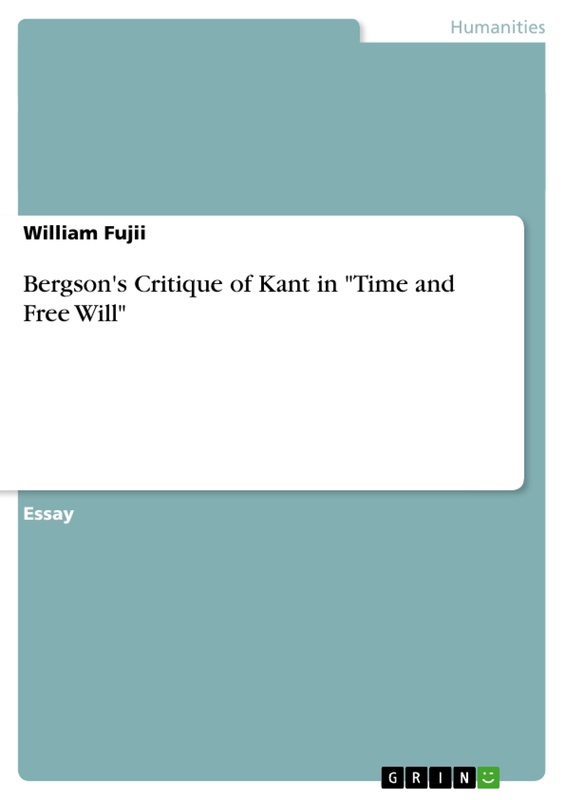 To trace back the roots of Kant’s misconception of freedom and with that to look into Bergson’s critique concerning that misconception, let us look at the erroneous assumptions made by Kant in relation to time and states of consciousness. It is possible to observe that Kant makes two mistakes regarding the nature of time and consciousness which ultimately lead him to an incorrect conclusion about freedom as far as Bergson is concerned. The first one is that, by placing time on the same domain as space, that is, that of homogeneity, Kant expresses time in space and rids the former of its heterogeneous and qualitative attributes, a serious threat to the meaning of duration and conception of freedom which derives from it. This was due to Kant’s own failure to realise that when real duration acquires – or seems to – a homogeneous form, it ceases to be duration and becomes space. 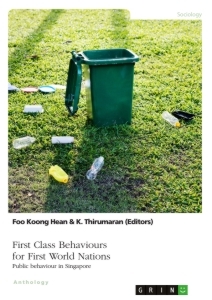 By doing so, he positions the inner sense on the same level as the external, outside world, therefore falling into the paradox of having an inner, temporal, non-spatial perception alongside a spatial, external representation. The second error lies in the fact that Kant understands that the only way in which consciousness could perceive psychic states was by juxtaposition, failing to notice that there is no way states can be juxtaposed in duration and when they do, it is necessarily in space. These assumptions mean that Kant sees the states of consciousness as homogeneous and measurable, just as space. Thus we are presented with two of his mistakes that leave us with the following picture: A homogeneous, quantifiable time and a perception of psychic states by consciousness outside duration, in space. Bergson criticises this, as such mistakes nullify the qualities of duration which are fundamental to freewill and lead Kant to believe that the same states can occur various times in the consciousness the same way physical phenomena may be repeated in space.